An artist in the studio has constant access to one particular model: the self. Painted self-portraits have been a constant throughout history while after the invention of photography, artists more often turned the lens on themselves. Some of those images are the gist of an exhibition at Art Center’s gallery, This Is Not A Selfie: Photographic Self-Portraits from the Audrey and Sydney Irmas Collection. 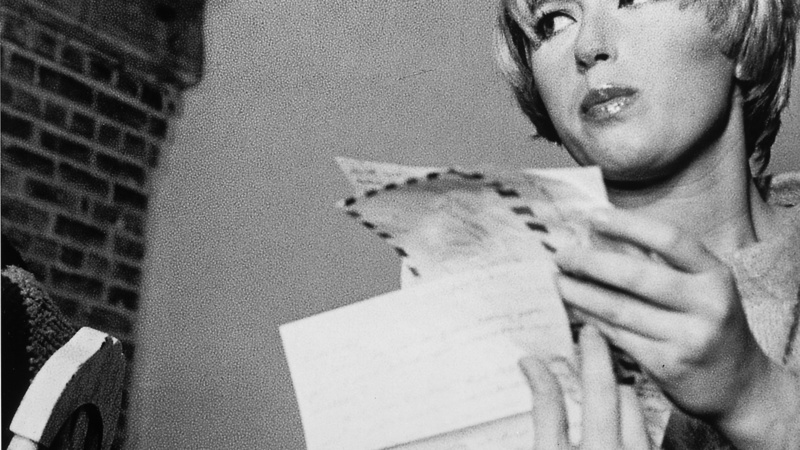 This is Not a Selfie: Photographic Self-Portraits from the Audrey and Sydney Irmas Collection. 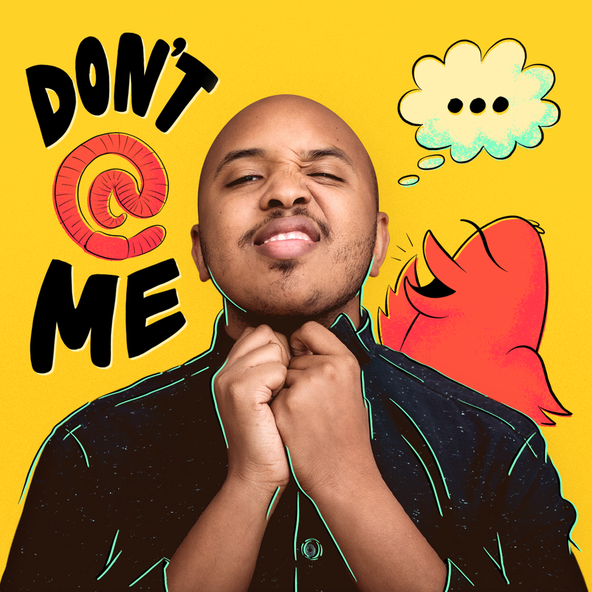 The title of the show points to the ubiquitous and mostly careless ways in which artists and everybody else now photograph themselves for Facebook and other social media. For many of the150 years encompassed by this show, photography was a fresh medium. That sense of novelty comes through in Nadar’s 1863 portrait of himself outfitted in Indian robes, Robert Frank’s 1947 picture of his reflection in a Manhattan store window, or Eileen Cowin in her posed tableau of tense domestic relations from 1981. All are in black and white, predating the revolution in color printing. 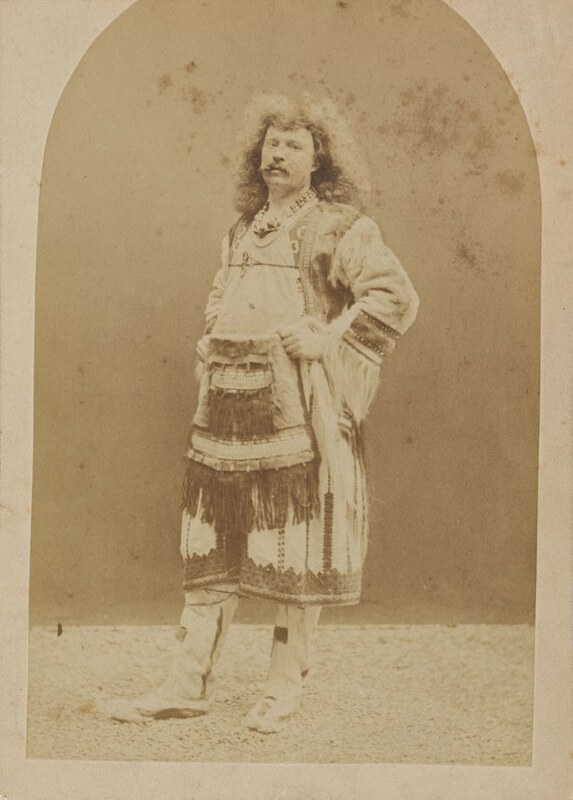 Nadar (Gaspard-Félix Tournachon) Self-Portrait in Indian Costume, circa 1863 Albumen silver print Los Angeles County Museum of Art, The Audrey and Sydney Irmas Collection. The pictures were initially gathered by art collectors Audrey and Sidney Irmas and later donated to LACMA, which organized the exhibition though it is being shown at this satellite location due to construction at the mid-Wilshire building. 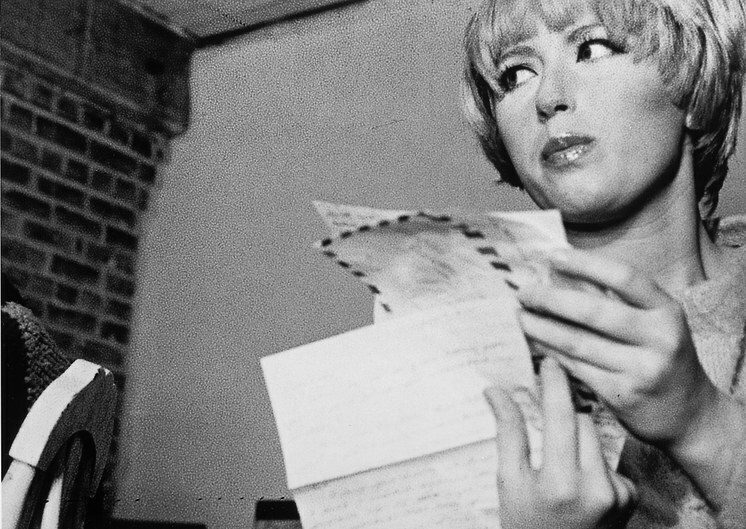 Cindy Sherman Untitled, Film Still #5, 1977 Gelatin-silver print Los Angeles County Museum of Art, The Audrey and Sydney Irmas Collection. Unlike Rembrandt’s oils of himself as he ages, gains wisdom and suffers loss, many of these artist’s pictures don’t attempt to isolate the mysterious element of personal identity. Modern artists especially have tended to think such an idea to be a canard. Photography has facilitated staged pictures that flaunt notions of truth. 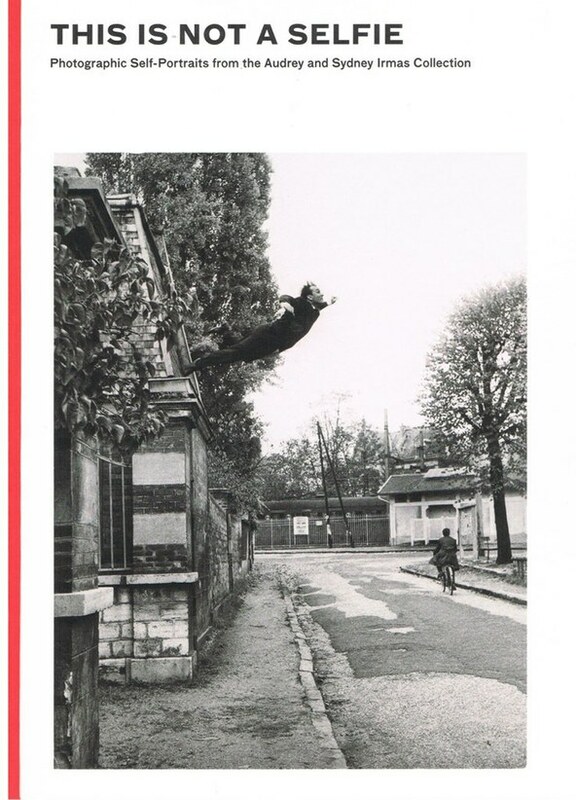 The cover of the exhibition catalog is the famous Yves Klein photograph of himself leaping out of a window as though flying. Unseen are his friends on the ground ready to catch him. The photograph is an illusion. Warren Neidich adds to the story by artificially inserting his image into group photographs of famous artists including standing next to Klein as he throws pieces of gold into the Seine River. The Japanese, male artist Yasumasa Morimura portrays himself as a Mexican woman, Frida Kahlo, surrounded by circles of flowers and leaves. 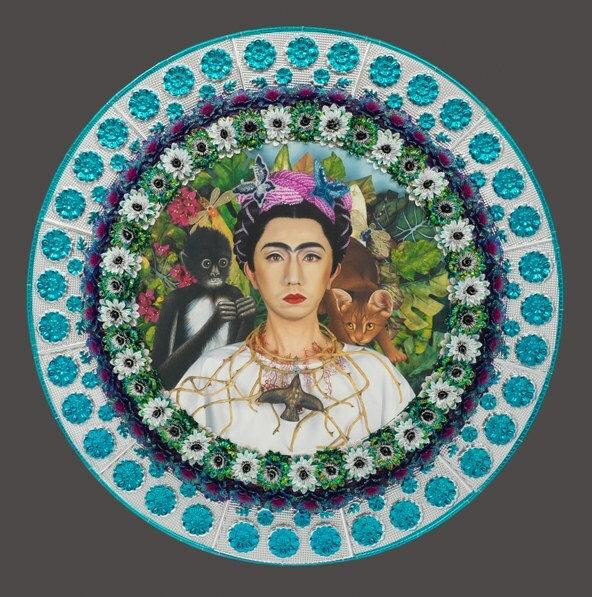 The 2001 photograph is titled “An Inner Dialogue with Frida Kahlo (Collar of Thorns).” Like many of the artists in the show, however, that inner dialogue is taking place within the larger history of representation. Yasumasa Morimura An Inner Dialogue with Frida Kahlo (Collar of Thorns), 2001 Dye diffusion thermal transfer print Los Angeles County Museum of Art, The Audrey and Sydney Irmas Collection . 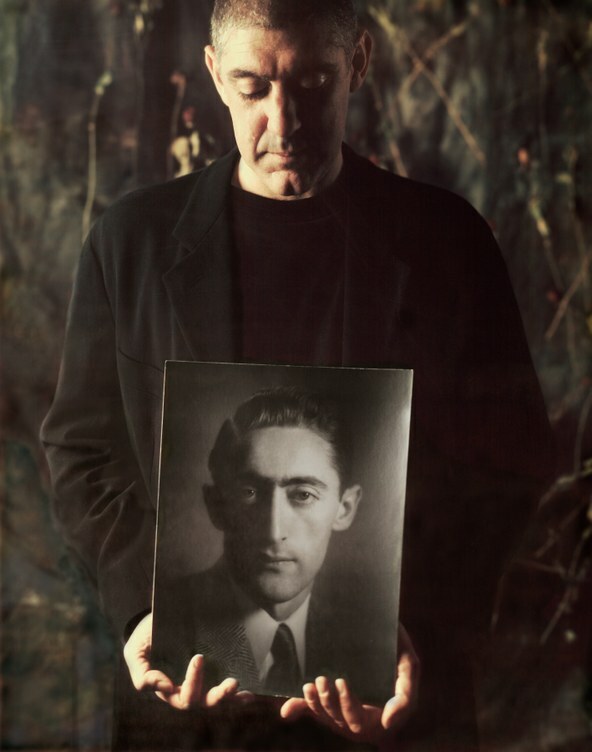 Art Center’s photography and imaging chair Dennis Keeley has included a self-portrait of himself holding a photograph of his father as a young man. He asked the school’s faculty and students to contribute their own self-portraits for a single wall of pictures, which are on view. Ironically, there is a tall fun-house mirror in that gallery in which you can take… selfies! Keeley With Father by Dennis Keeley, chair of the Photography and Imaging Department at ArtCenter College of Design is on view at ArtCenter College of Design’s Alyce de Roulet Williamson Gallery in Pasadena and continues through June 3, 2018.